My son loves to play hide and seek. The only problem; he is an only child and trying to find places that I can actually hide is tough. After several, “Mom, I see you hiding in the curtains – again!” we came up with a hide and seek game played with miniature toys. 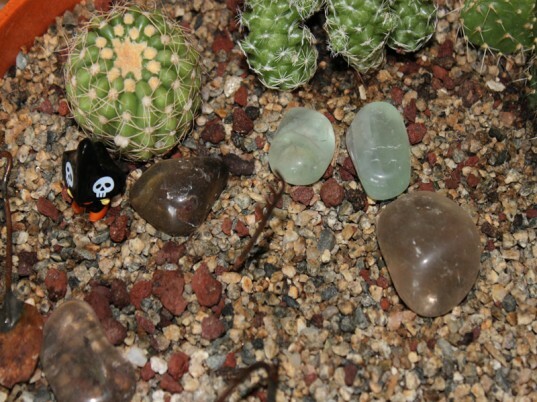 We would collect a handful of miniature toys and hide them throughout the house. However, once the toys were hidden, neither one of us could remember what we had hidden or where. So, I came up with a fun way to store our hide and seek pieces that also includes a “key” to show you what is hidden. 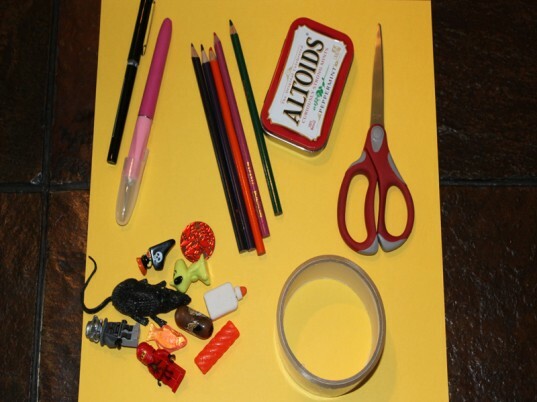 The best part everything that you need you to make your own hide and seek game can be found in your child’s bedroom and the garage recycling bin, read on to learn how. 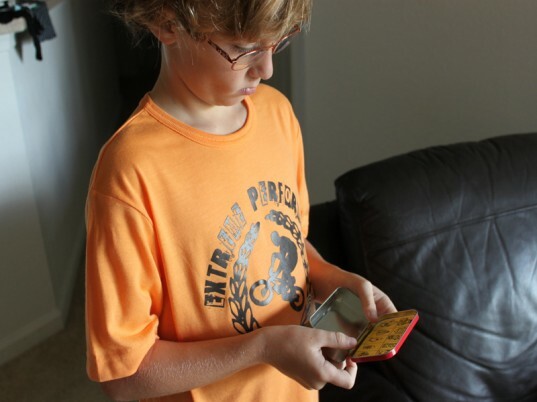 Send your child off to their bedroom with the Altoids tin. 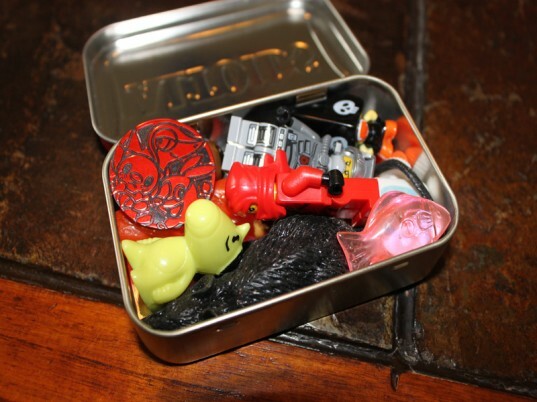 Advise them to fill it with ten small toys – remind them that the tin has to snap closed when all ten toys are inside. 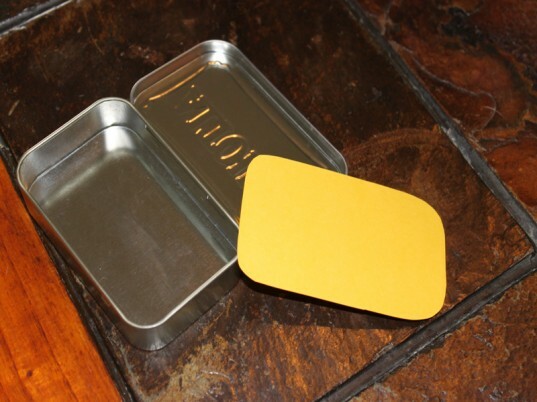 Measure and cut a small piece of paper that will fit on the inside of the Altoids tin. 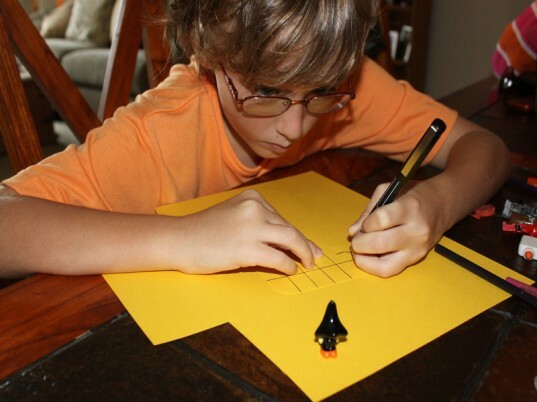 Have you child draw 10 equal sized boxes on the paper. 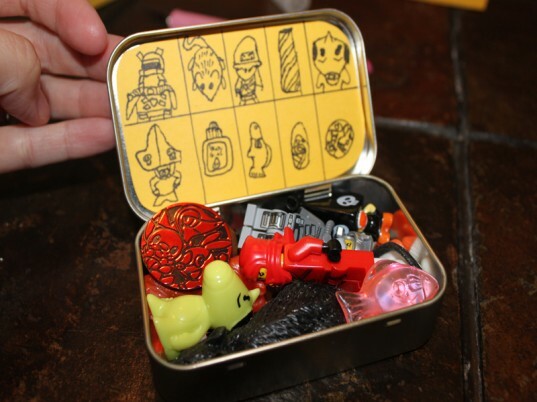 Then, have them draw a picture of each of the miniature toys that they collected, one in each box. 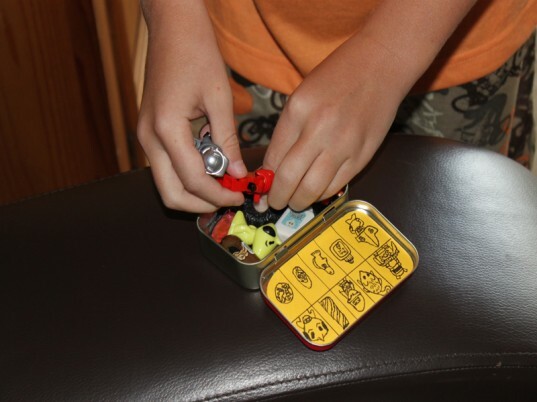 Use eco-friendly packing tape to secure the key to the inside of the Altoids tin. Fill the tin with the miniature toys and snap it closed. Have your child take turns hiding the toys in a room in your home. Then, give the tin with the key to another child to find the toys. Watch as your child searches high and low for the hidden miniature toys. As they find and match them to the key, they will know which toys are still hidden. Since the entire game fits inside of an Altoids tin, it is perfect to throw in your purse or keep in the car. We take ours over to my son’s grandparents house (where there aren’t a lot of fun things to do!) Another option would be to take it to the playground or a friend’s house for an impromptu game of hide and seek – miniature edition. this looks fun and easy!